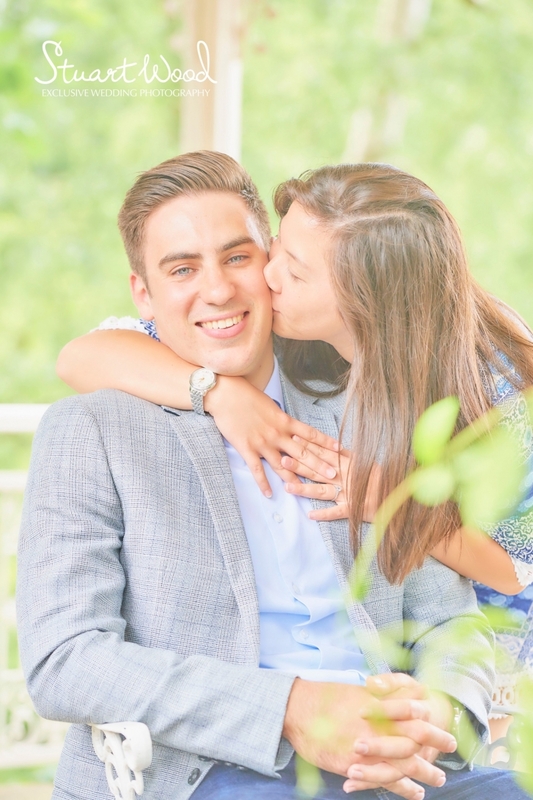 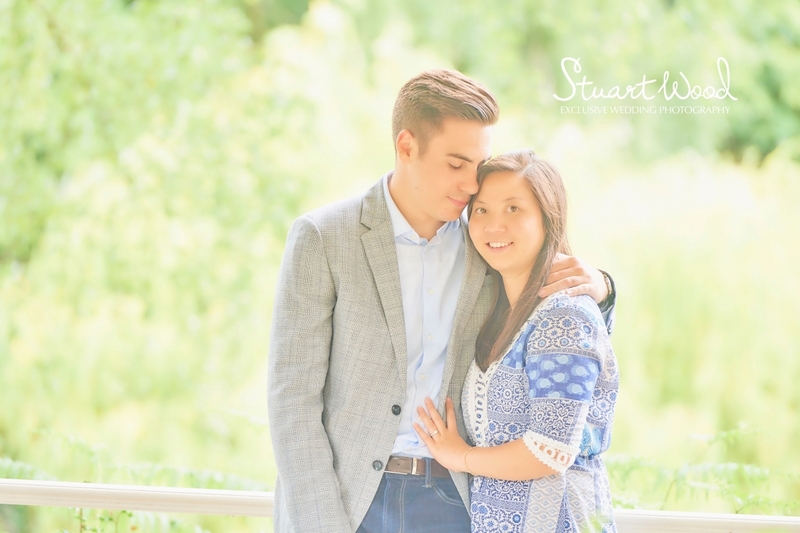 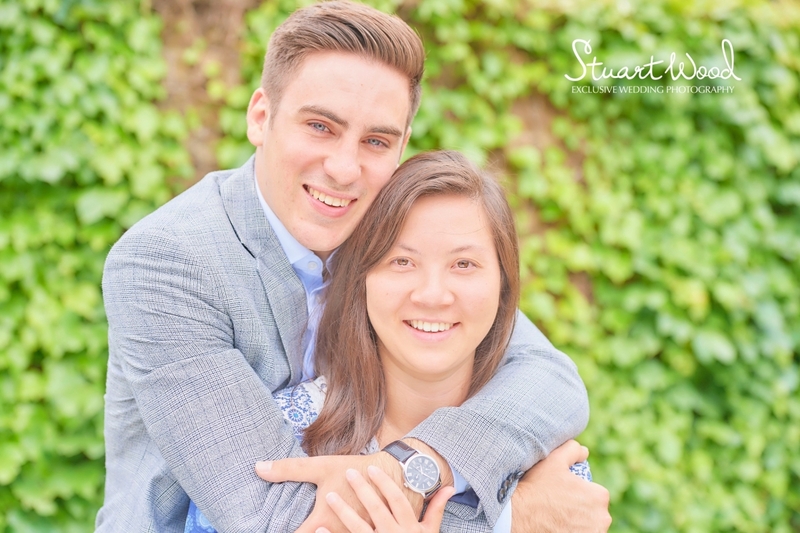 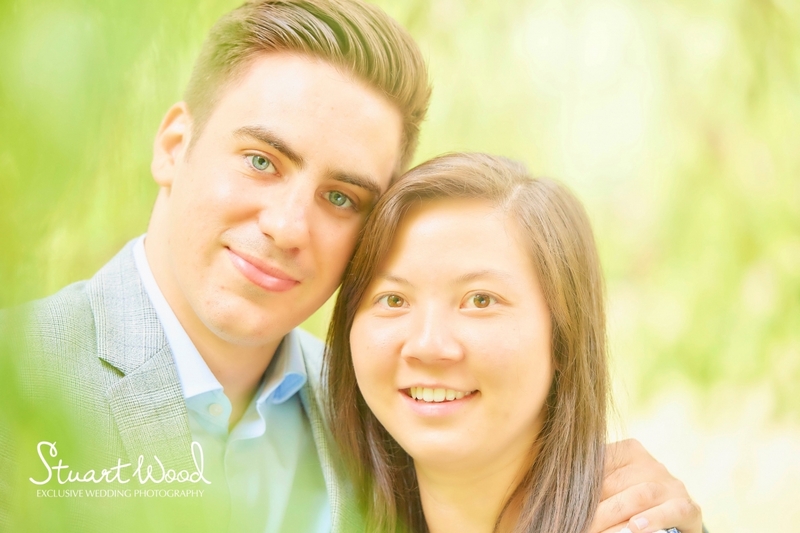 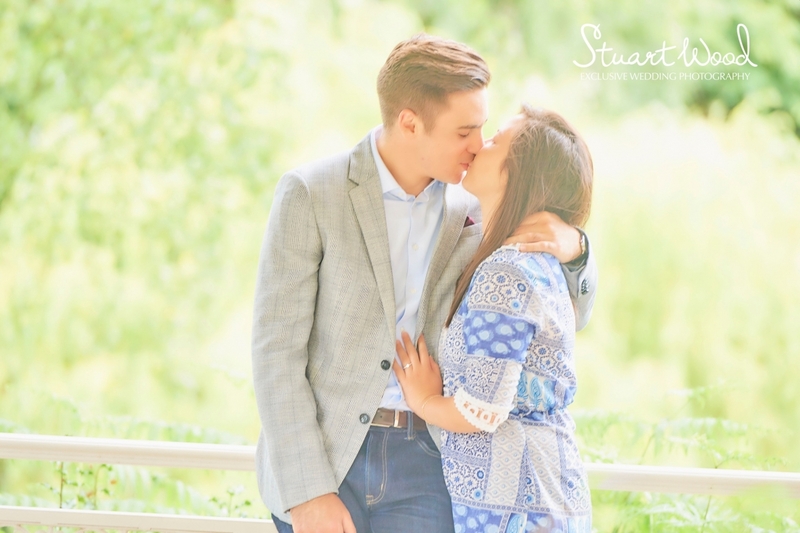 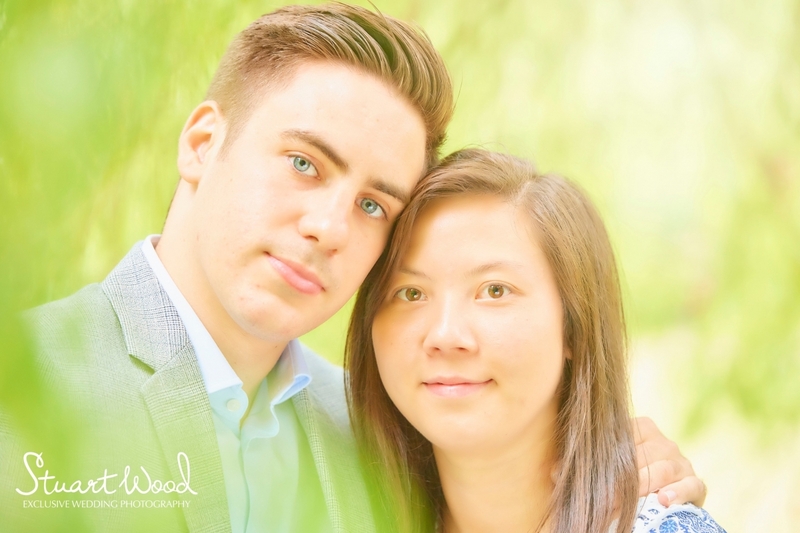 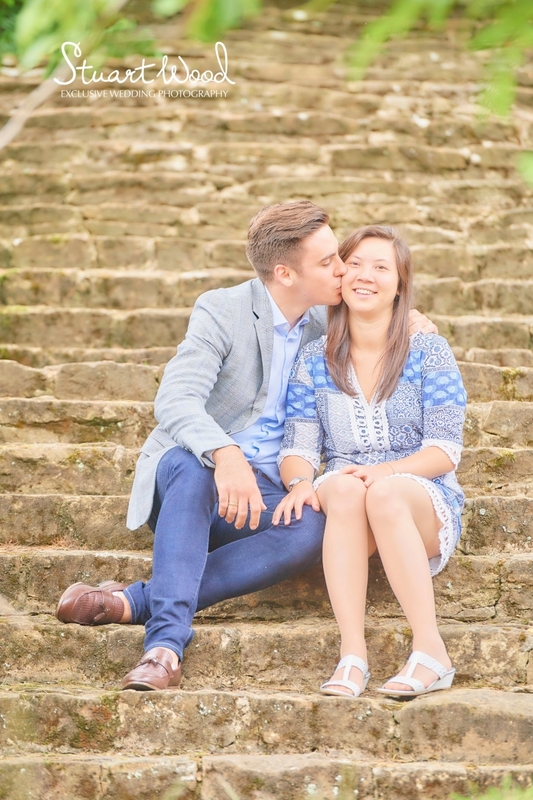 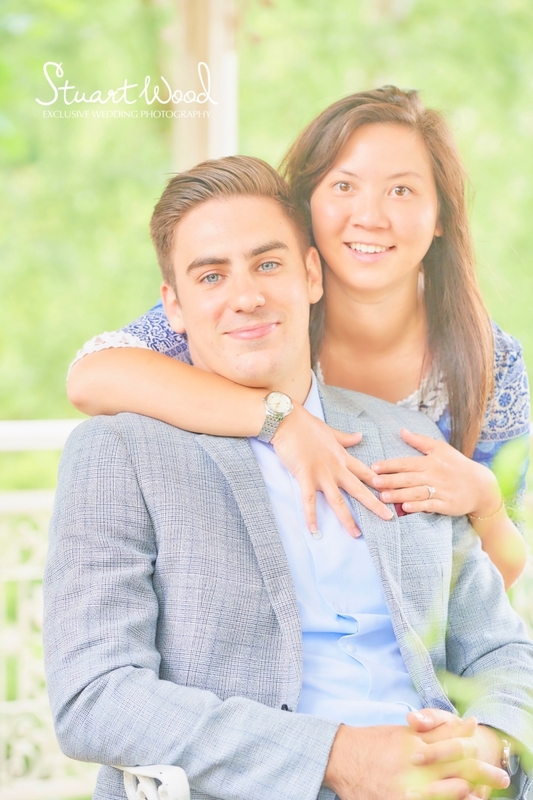 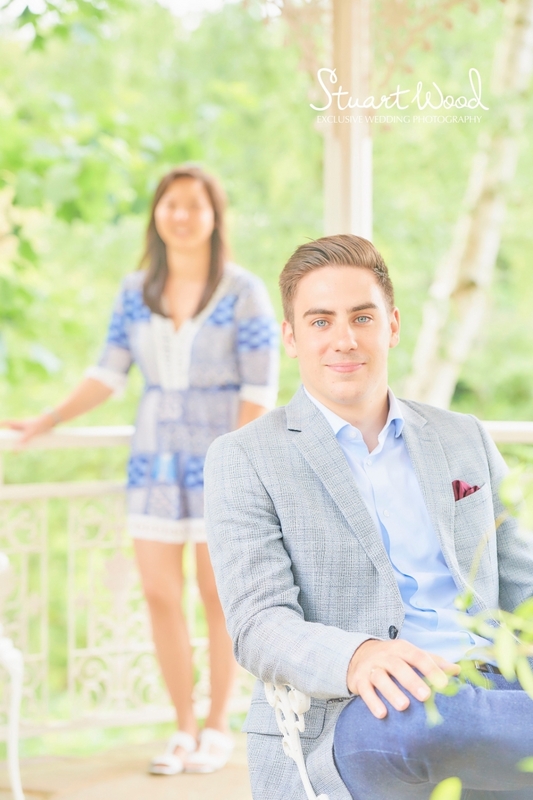 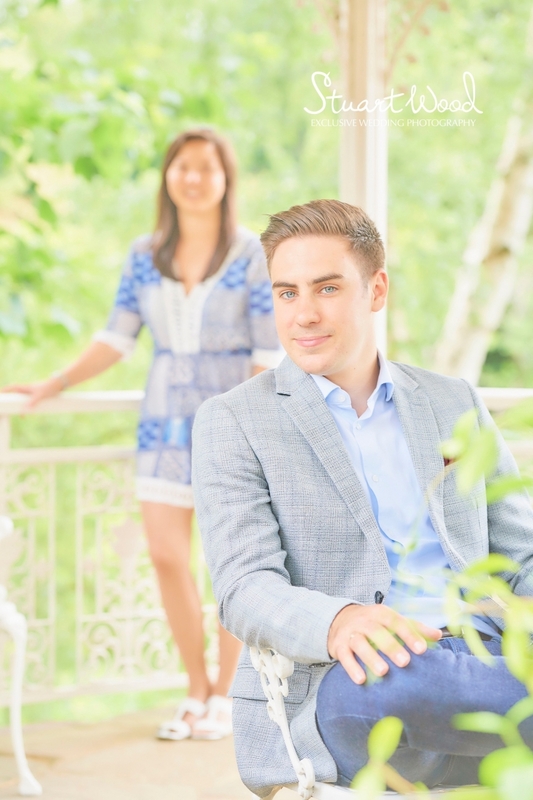 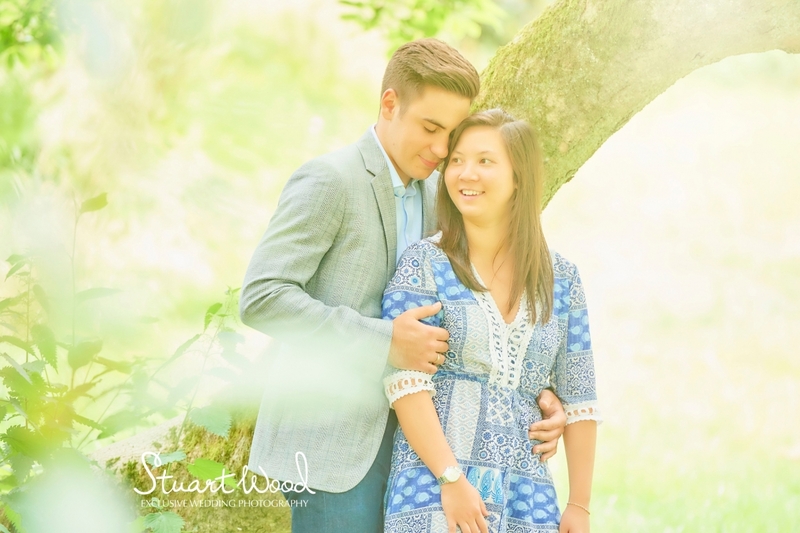 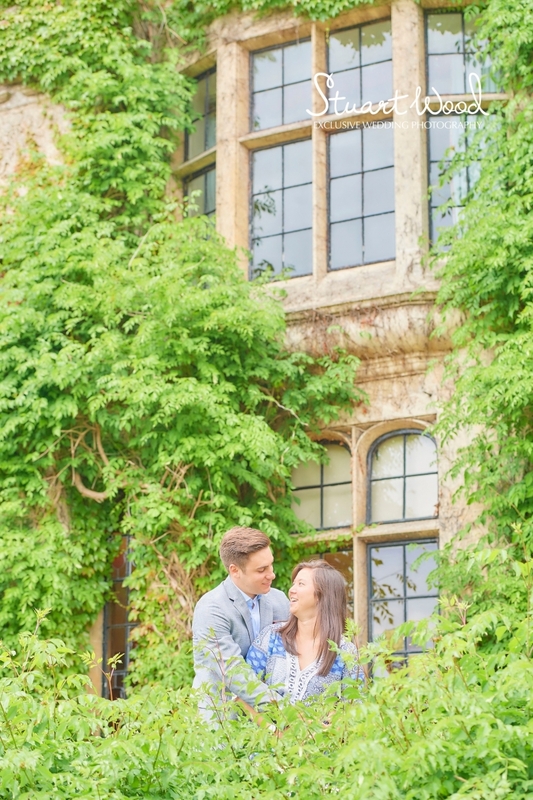 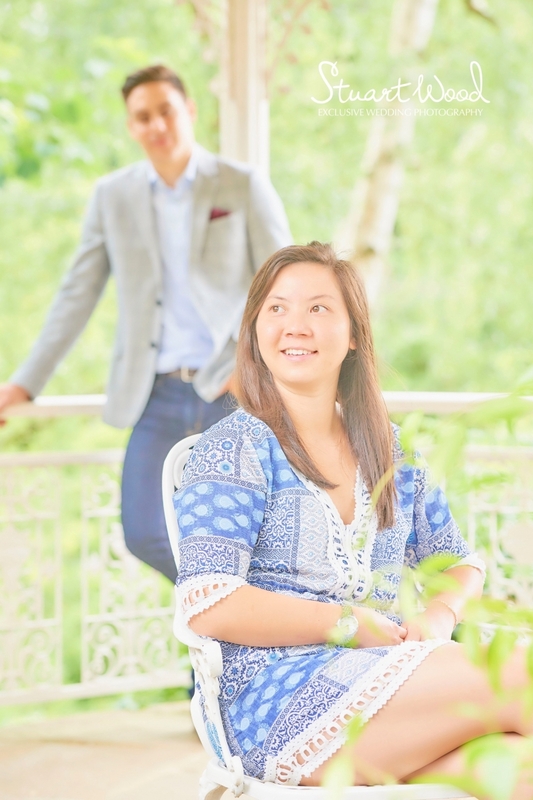 The fabulous Pennyhill Park was the location for Malisa and Thomas’s pre-wedding shoot, as indeed it will be for their forthcoming wedding in a couple weeks. 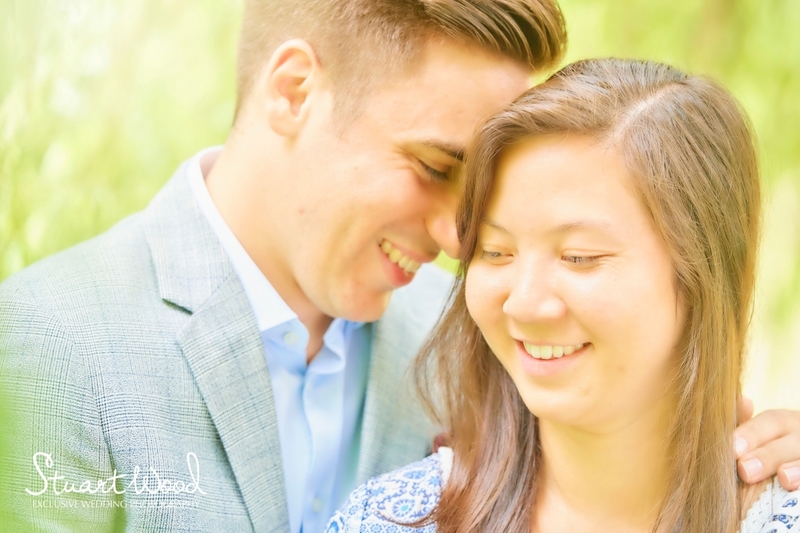 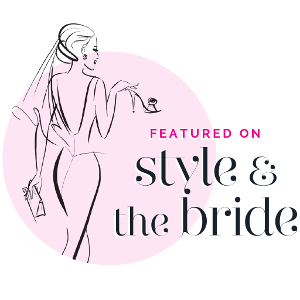 It really means so much that we do the shoot before the wedding and see my couples starting to relax, knowing that I am going to make them look completely at ease, comfortable and happy. 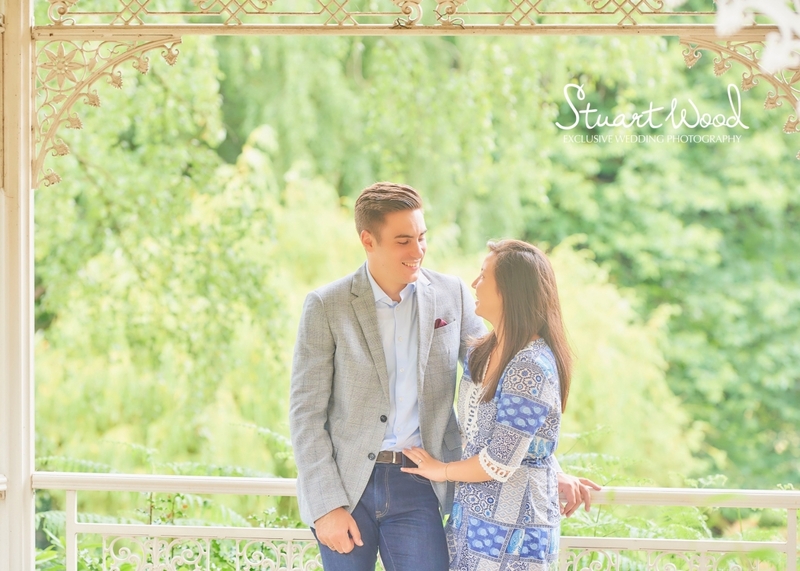 We can now look forward to the big day and really push their wedding photography and get the best possible images of their special day.